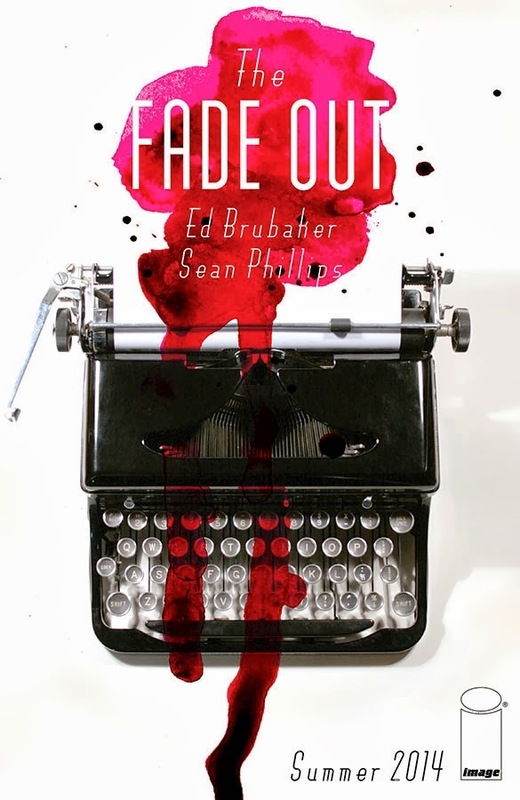 The Fade Out is a new series from Ed Brubaker and Sean Phillips. Anything from that duo is awesome, but the book has even larger ramifications for both creators and Image Comics. In fact, it's the first book representing the complete freedom, creative control and ownership the duo now have at Image Comics. That means that for five years, they can do whatever they want with no interference from Image Comics as a publisher. The almost unprecedented deal gives the two security and the freedom to let their creative talents run amok. Several of their previous projects are already in development as films, with Kim Jee-Woon signed on to direct Coward, the inaugural story arc of Criminal, and Sleeper produced by Ben Affleck and Matt Damon. Giving such talents full run at a publisher such as Image Comics ensures that there will be nothing but top-notch books coming from them frequently. It's a win-win for readers and the creative team alike.